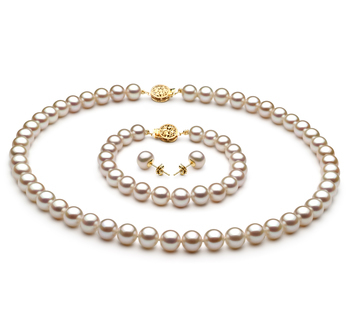 Since the 1980’s pearls have become a favorite of women around the world. Even simple designs such as this freshwater white drop pearl will add a touch of glamour to any outfit you care to wear. 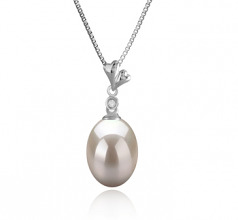 This AAA 9-10mm round drop pearl will really give you the opportunity to make a statement whether out for lunch with the girls or attending a cocktail party with your partner. 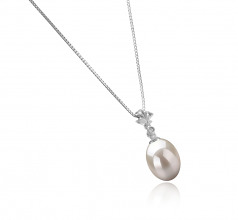 The simplicity of the design ensures that the shape and colour of this pearl really are able to make a statement. 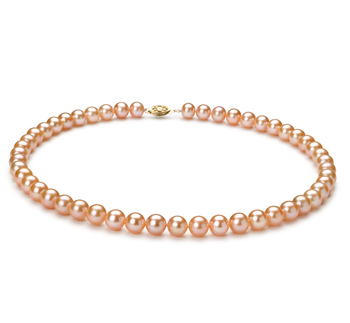 You’ll find that whether teamed with your favorite LBD or jeans and t-shirt this pearl really is a elegant piece of jewelry to wear. 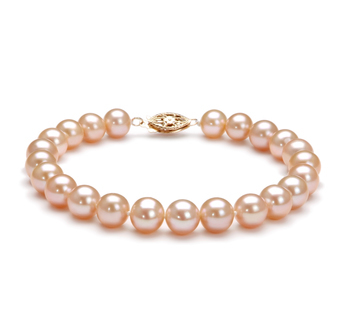 To further enhance its beauty why not team it up with a beautiful pair of freshwater white pearl stud earrings and a matching bracelet or ring. 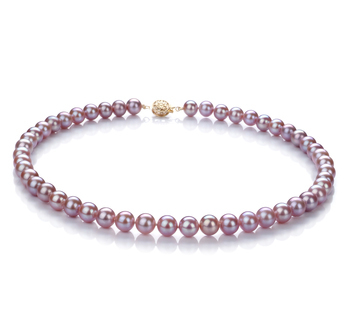 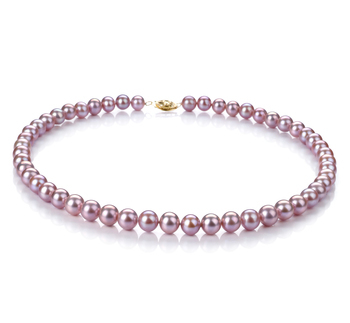 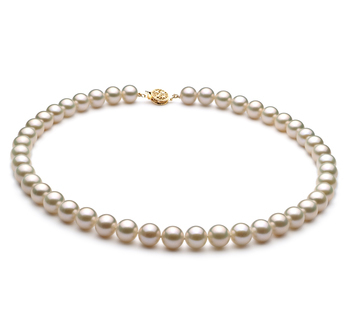 You will certainly feel that little more special once you wear a pearl such as this. 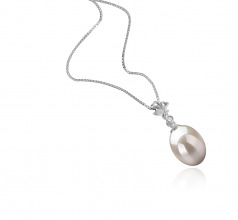 Show only for "Alaska Pendant"